CDOT Webcams for I70 from Utah to Denver and all CDOT Web Cams along that I70 Route. Snapshot of what is happening currently. 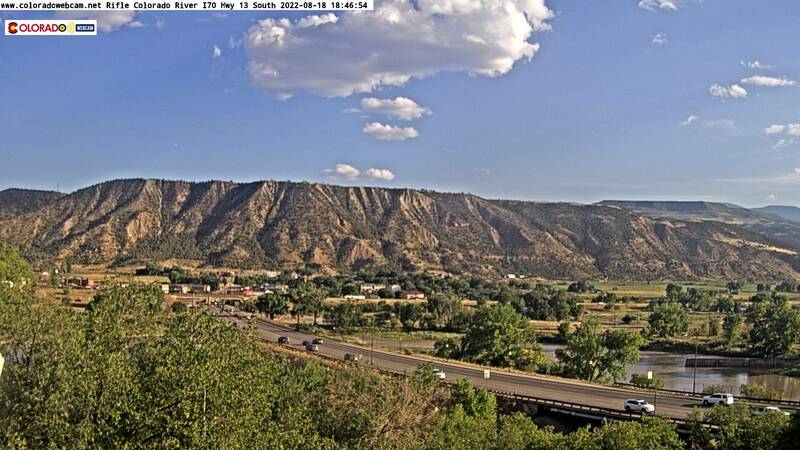 These CDOT webcam images are Still Shots for the Route I70 Utah Line to Denver. Live Streams can be accessed at the CDOT Website.